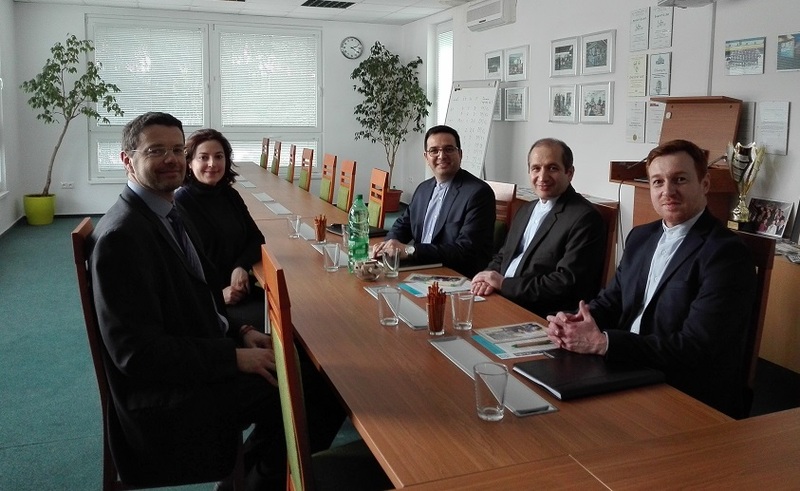 On March 18th, 2019 we welcomed ambassador of the Islamic republic of Iran, His Excellency Ebadollah Molaei at our university. The delegation discussed several topics with vice-rector of science, research and international relation and director of FunGlass Center, professor D. Galusek. The focus of discussion was in cooperation in area of education, science and research, internships of students, teachers and researchers, and also possibility of signing the Memorandum of cooperation in education and research areas.